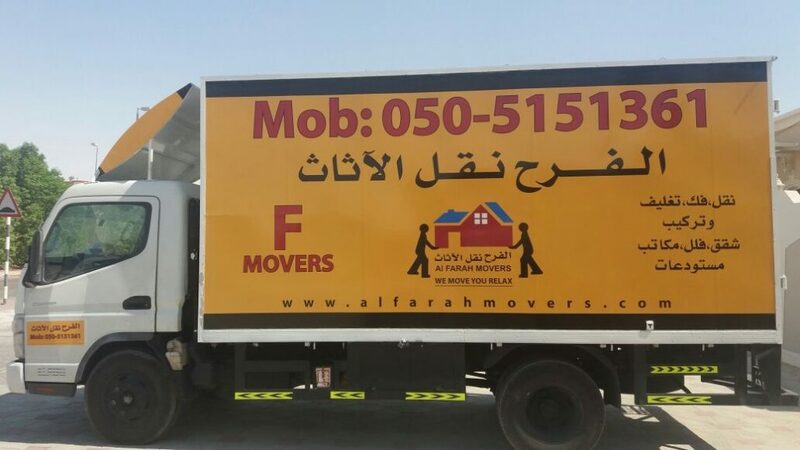 Alfarah Movers Established in 2007,Alfarah Movers one the best and fast movers and relocation company in UAE, also movers in dubai marina if you want to change your location or shifted to new office, house shifting across town, AlFarah movers and shakers, Movers and pakers help you for relocation. Shifting furniture, chairs, tables office files and other stuff, will be pack in to small and secure box. Alfarah movers and pakers have good and Vast experienced staff in packers and movers services all over the U.A.E. Alfarah Movers Abu dhabi says Your satisfaction will be our first priority. Movers relocation If you have a specific need we have a specific solution. Alfarah movers in uae and removal in uae maintains a staff of well-experienced professionals who are trained and educated in safety procedures and communication. 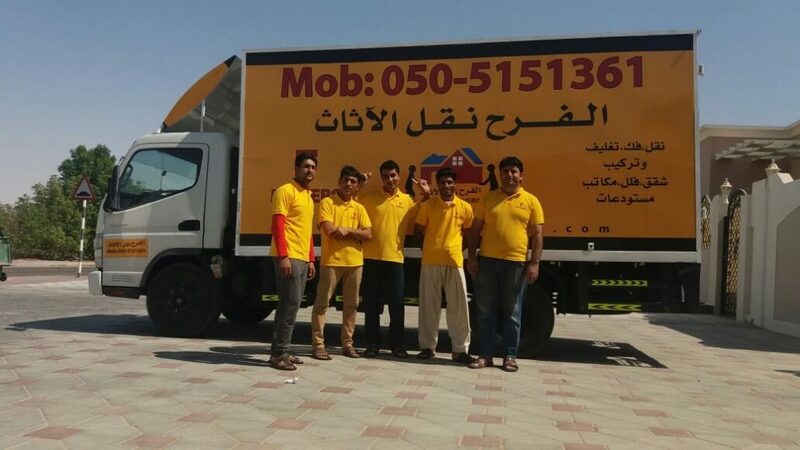 Our Alfarah movers in uae, removal in uae is providing consolidation services make us able to offer you cost-effective home packing services and packers and movers services. The staff works directly with you to determine the most efficient and cost-effective packers and movers charges and method to move your product. Alfarah movers in uae, removal in uae provides comprehensive reporting that assists you in managing your shipments, reallocate accurately. These can be completely customized to your specific needs. We have a reliable national network of agents to provide you with professional moving service in UAE. Agents are chosen because of their commitment and their excellence in the industry. We don’t outsource but use own packers and movers services, movers and packers in uae, commercial moving services, and trucks for collection & distribution within UAE, movers and removal that is our cutting-edge in quality & flexibility. Since it started in 2007, Alfarah movers in uae, removal in uae, movers and removal has been committed to quality service which brought us ISO 9001:2008 Quality Systems Certification. A state of the art tracking system is in place to track every consignment right from the collection point to the destination. The company will provide National movers in uae, removal in uae, movers, removal, packing services, professional moving service, packers and movers services and Freight Solution across Land, Sea, and Air to customers in UAE. Aspiring to the highest possible standards in the delivery of movers and removal that service to procure new customers and build long-term relationships to ensure the stability and growth of the Alfarah Movers and Removal company. The mission statement remains paramount in our approach and we remain steadfast in our pursuit of realizing the Company’s objective. Fulfilling the customer’s requirements in the delivery of our freight services is essential to ensure customer satisfaction with long-term growth and stability of our company. Our Staff are our greatest strength and asset. With many years of experience and reputation of excellence behind each one of them, our staff can handle all kinds of challenges and provide quick and efficient solutions for various problems clients are facing. They are well equipped to meet exact deadlines with an accuracy that can easily match the highest standards set by competitors in the trade. Strategically located opposite to ABC station and close to XYZ, our Corporate Office is housed in a spacious 3000 sq. ft. premises and is near to the Dubai International Airport, Dubai Airport Free Zone, Dubai Cargo Village with easy accessibility from Sharjah as well. Ample paid parking space is also available near our company premises which is a major convenience for our customers. Main Office centrally controls all activities of various departments and branches in our organization.